EYESEYE creations: The RHEYAN Headwrap - NEW Creation! 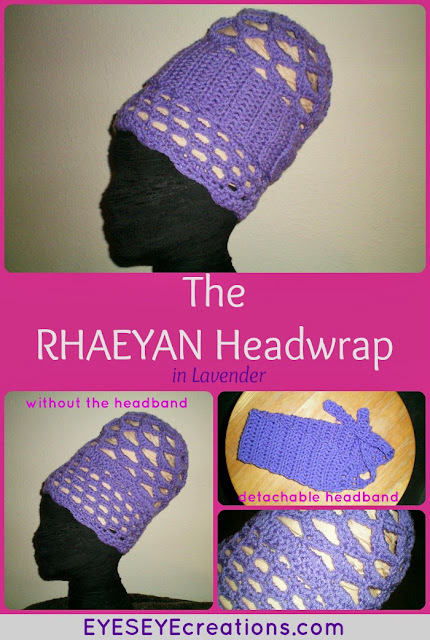 The RHEYAN Headwrap - NEW Creation! Our latest headwrap - click the photo for more details and price.